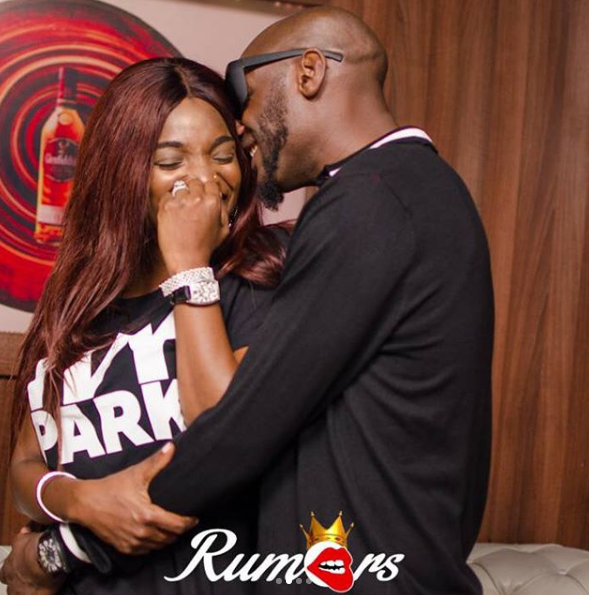 Annie Idibia is a Nollywood actress and celebrity wife to music icon, Tuface Idibia who have been able to stay together despite the fact that they are both in the spotlight. 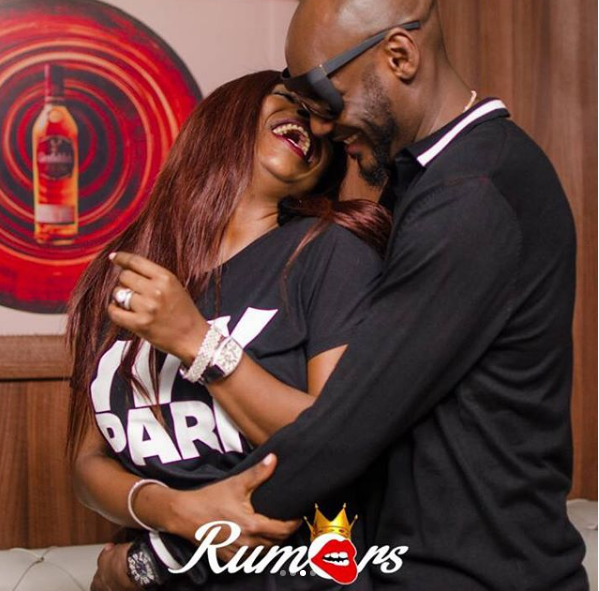 The actress and mother of two gushes over her husband from time to time saying she is still in awe of him. 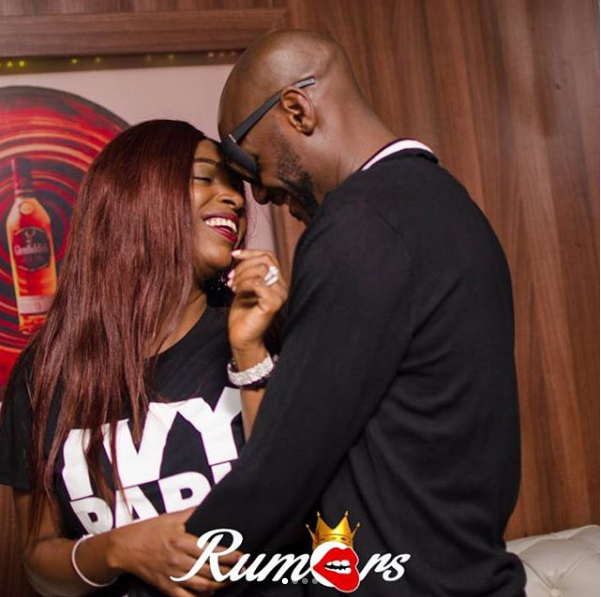 The power couple put their love on display at Club Rumours and we can’t help but feel the natural chemistry between them.